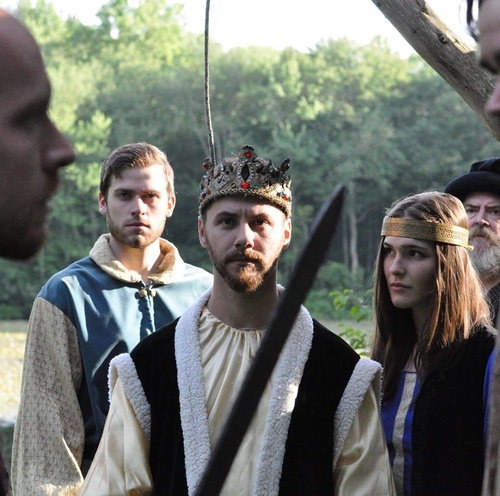 Founded in 1989, Flock Theatre is one of the most adventurous theatre companies in New England. 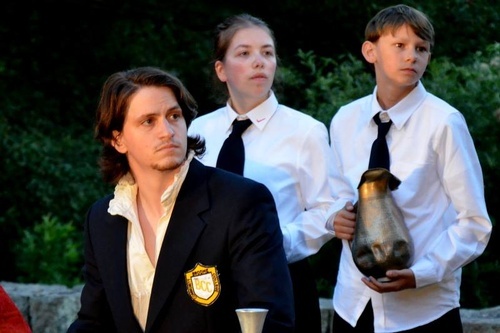 Whether working with the timeless words of Shakespeare, modern classics such as Eugene O'Neill, puppet pieces, teaching in schools, or conducting their annual Burning of Benedict Arnold Festival, Flock Theatre is dedicated to creating original, collaborative, and educational theatre. 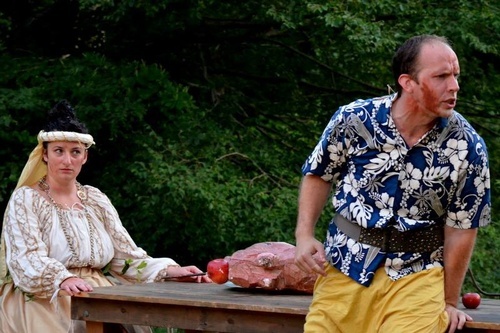 Perhaps best known for their long-standing summer Shakespeare in the Arboretum, Flock Theatre performs year-round in a variety of venues, including their ''nest'' at Mitchell College, the historic Shaw Mansion, in the streets of New London and throughout New England. Internationally, Flock Theatre’s is highly regarded for their puppetry, including their long-standing collaboration with National Puppetry Conference. Through its productions, artistic residencies and programs at schools, Save A.R.T., and alliances with local organizations, Flock Theatre presents opportunities for artists of all levels of experience to expand their talents by working with professionals. Flock Theatre is a 501(c)3 nonprofit based in New London, CT.